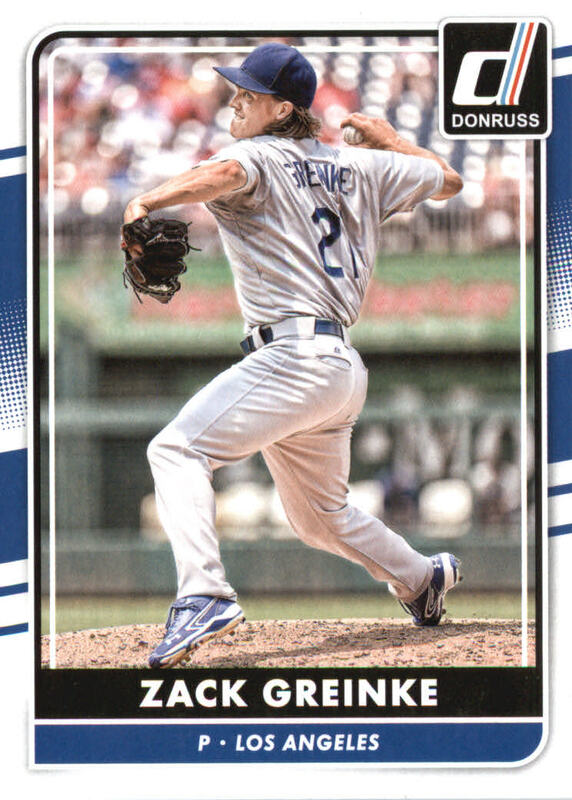 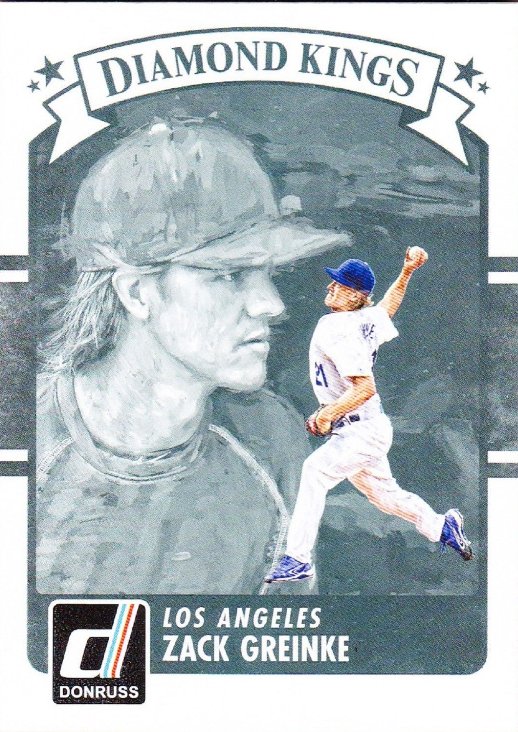 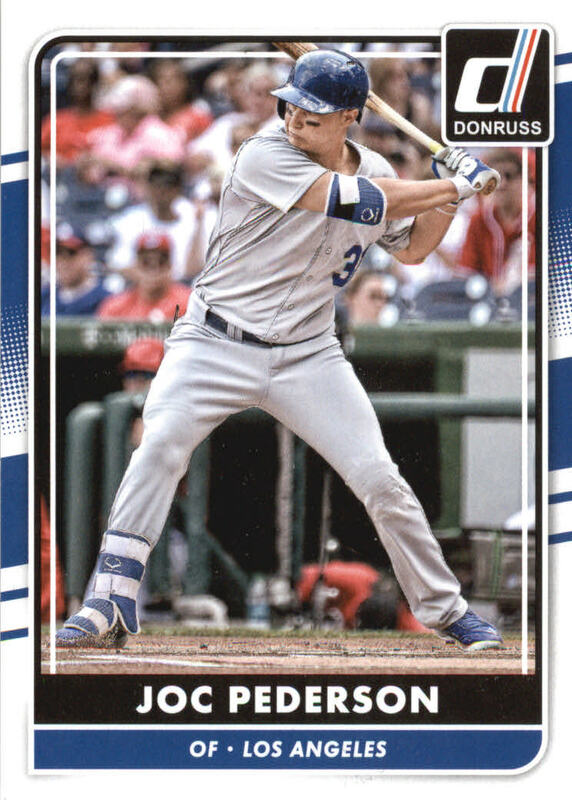 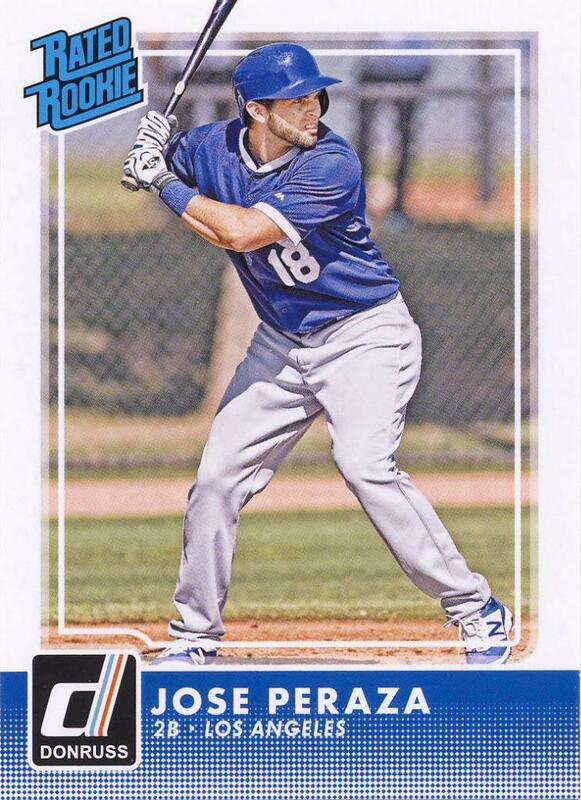 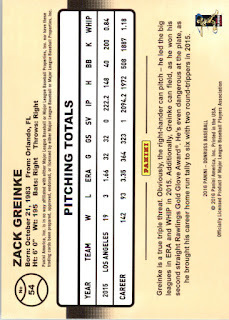 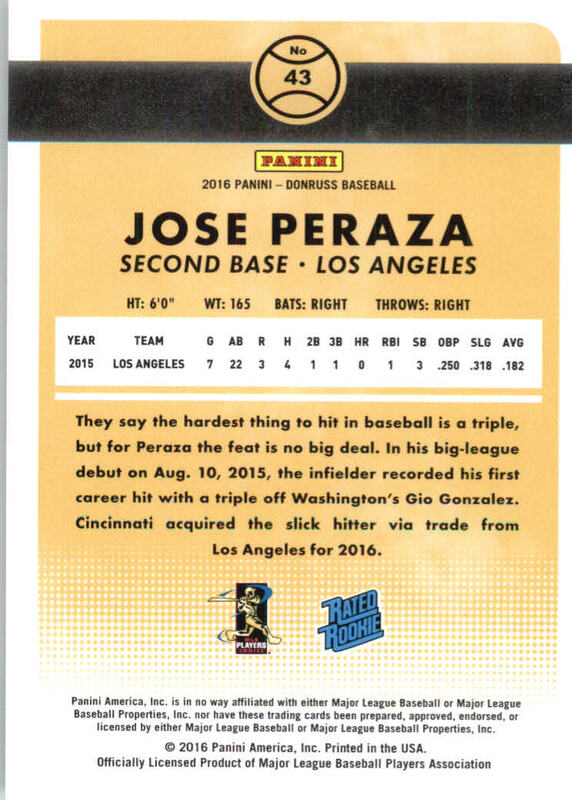 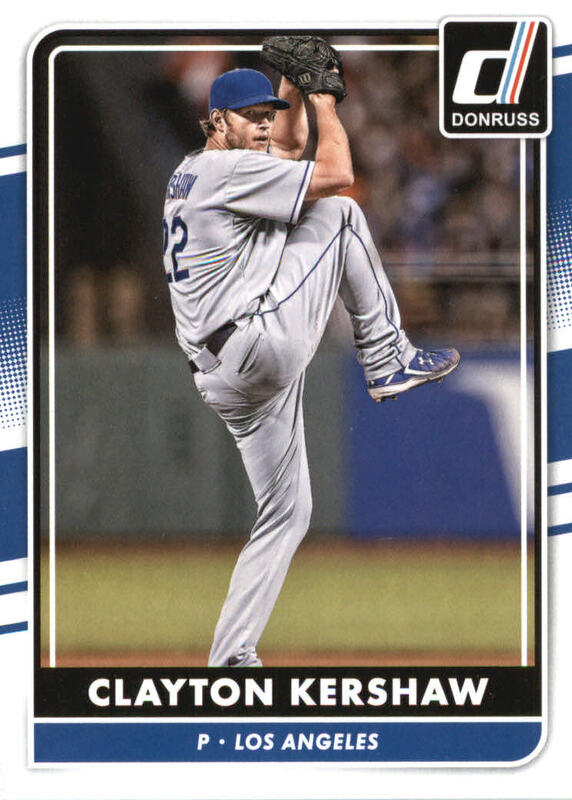 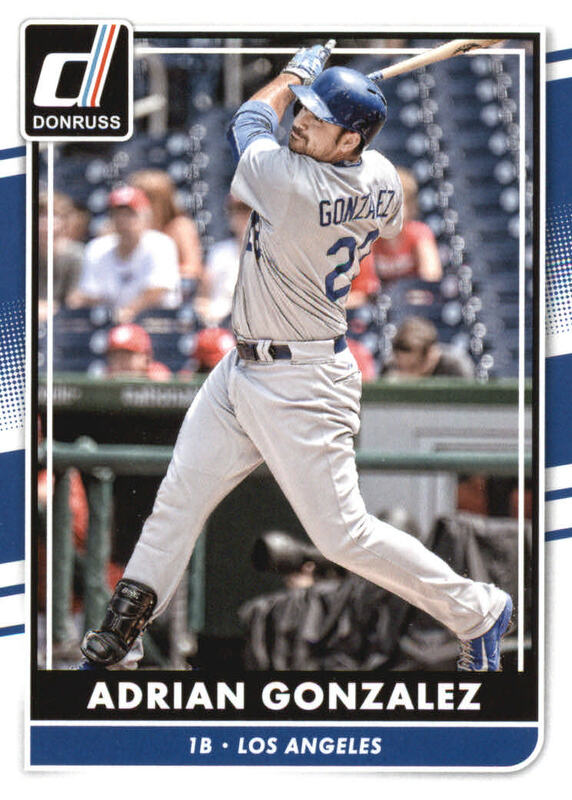 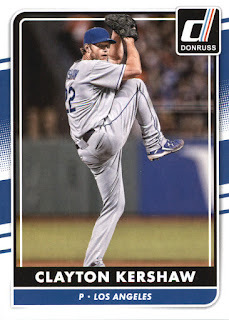 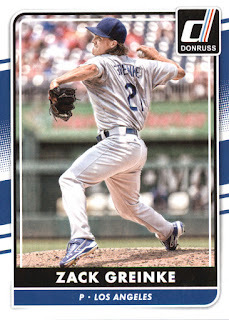 To start off the 2016 Baseball season Panini released their Donruss card brand earlier this week. It follows a very similar configuration to the original product that came out in the 80's. 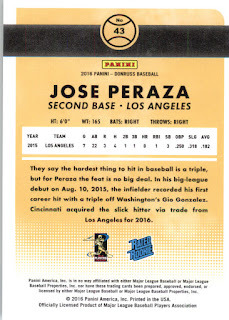 It starts with a Diamond Kings card, then Rated Rookies and finally the base set. 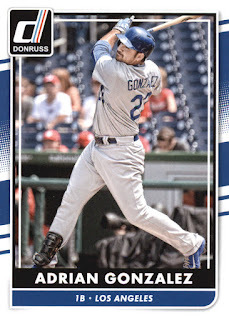 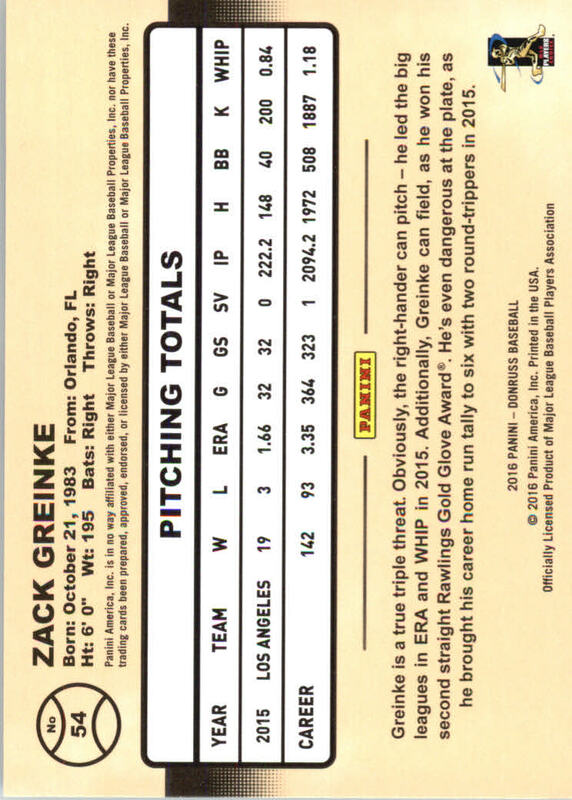 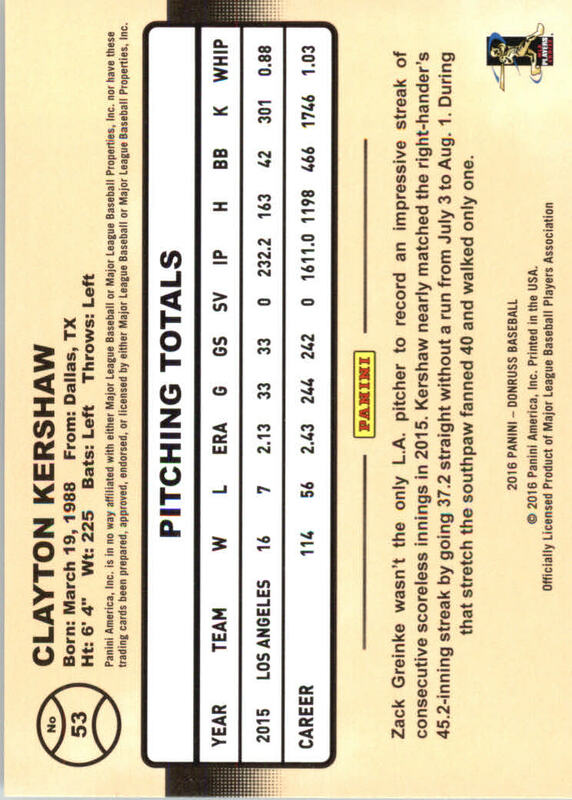 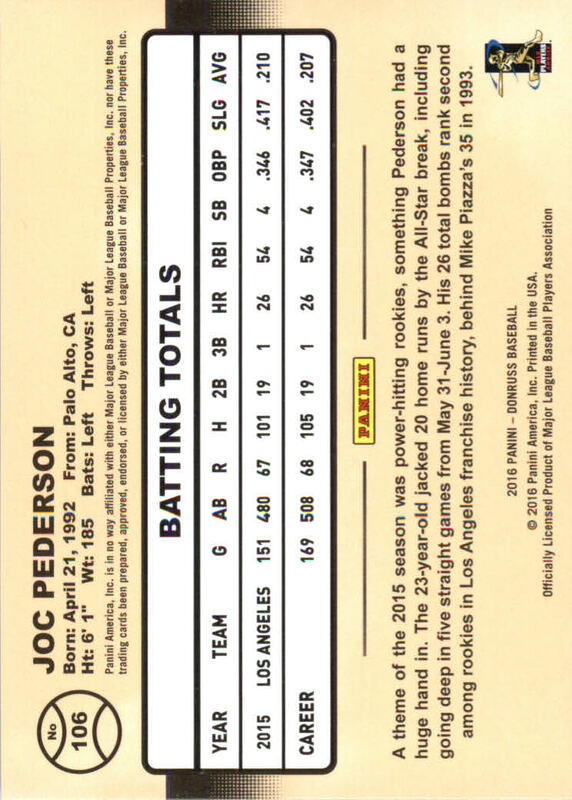 Below are all the Dodger card in the aforementioned group. Go here for a complete checklist of the set.